पहले तो पितृ वो सब है जो लगभग दो साल किसी घर मे रहकर म्रित्यु को प्राप्त हो ! इन्ही के कर्म का दोष पितृ दोष मे माना जाता है ! इसके अलावा माता पिता की सेवा मे कमी, उनका असंतोष संतान के लिये और उनका अनादर , सर्प हत्या , किसी भी निर्दोष की हत्या, हमारे ही किसी पूर्वज के द्वारा कोई अपराध , किसी पूर्वज के कार्मिक सम्बन्ध , पूर्वजो के असंतोष या इच्छा जो अंतिम समय अधूरी रह गयी हो, कुछ कर्मो के कर्ज इत्यादी ! किन्ही कारणो से पूर्वजो को गती मिलने मे परेशानी हो रही हो तो जीवित संतानो को परेशानी होती है! यही पितृ दोष माने जाते है ! लगभग सात पीडी तक के पूर्वज भी अपना असर डाल सकते है पर तीन पीडी तक के पूर्वज ज्यादा असर डालते है ! What are ancestral problems and what are the remedies. First of all let us try to understand who our ancestors are. Anyone who has died after living two years in any family becomes the ancestor to that family. 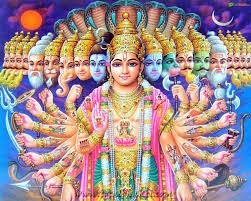 The problems occur when, due respect is not given to parents, they are not looked after well, killing a snake, killing any one without reason, any bad deed done by our ancestors, their hidden desires which they fail to fulfil, their anger towards their children , their karmic relation with living offspring etc. Almost seven generation of our ancestors can affect us. But maximum effect on us is up to three generations. In some cases higher levels of ghosts (Mantrik etc) possesses them and trouble them. Seeing dead relative in dreams or asking for help in dreams. 3. मासिक श्राध करे ! तिथीयो मे ब्र्हामण को भोजन करवाये ! जल का तर्पण करे ! गाय की सेवा करे ! आजकल लोगो ने धर्म का आचरण लगभग छोड ही दिया है ! पितृ कर्म , पूजा इत्यादी का स्थान खत्म होता जा रहा है ! इंसान वो सह रहा है जो कभी नही सहा ! वो बिमारियो से ग्रस्त हो रहा है और उन परेशानियो का सामना कर रहा है जो अगर धर्म का आचरण करता तो बच सकता था ! 2. Remove the pictures of ancestor from wall and keep them safe in some secure place. 4. On shraddha dates, invite a Brahmin for food. Offer water to ansistors. Feed and serve a cow. 5. 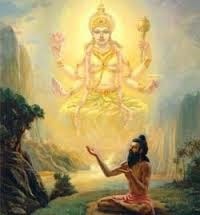 Keep a picture of lord Duttatrya in home, Recite “shree guru dev dutta” as japa. 8. Give respect to your father and mother. 9. Never go for womb killing. These days’ people have stopped spiritual activities. Lifestyle has changed and they do not believe in lifestyle according to Dharma. As the result they are facing those problems, those diseases, and problems which they could have been avoided. 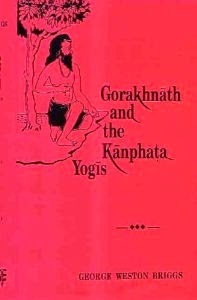 Professor Briggs, in his book “Gorakshnath and Kanfata Yogis” (1938 AD) has written about guru Gorakshnath and his followers. 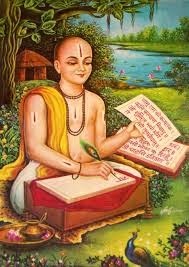 According to him, during medieval period Guru Gorakshnath was considered a great saint and a person with magnetic personality. He was considered with many magical and mysterious powers too. 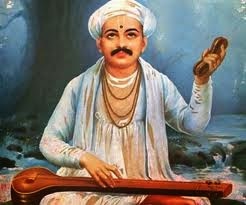 Throughout India there are numerous folk tales and folk songs in his praise. From Nepal to Rajputana, Punjab to Bengal, from Sindh to extreme South, no place was there without his presence. 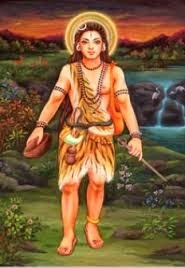 A famous saint with many miraculous powers, he was a GURU to all Siva follower yogis who practiced hatha- yoga and were called “Kanfata – Yogis”. 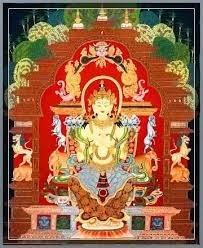 In Nepal also he is considered as a protector and saint. 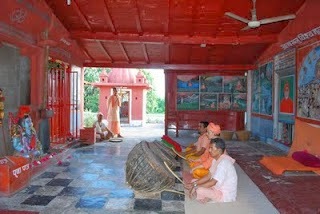 Many temples dedicated to Guru Gorakshnath. In Buddhism also Guru Gorakshnath holds a very special place as a saint. 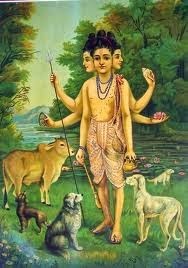 According to some folk tales, he is also considered as a guru to Mohammad and another Muslim idol Saint GUGA. 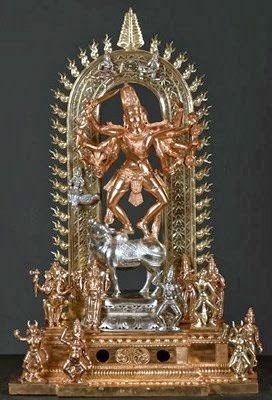 People consider Guru Gorakshnath as a representative of Lord SHIVA; some consider him as Lord Shiva’s Incarnation and others as Lord Shiva Himself. In spite of many analysis and research, Professor Briggs was unable to specify the place and period of Guru Gorakshnath’s birth. 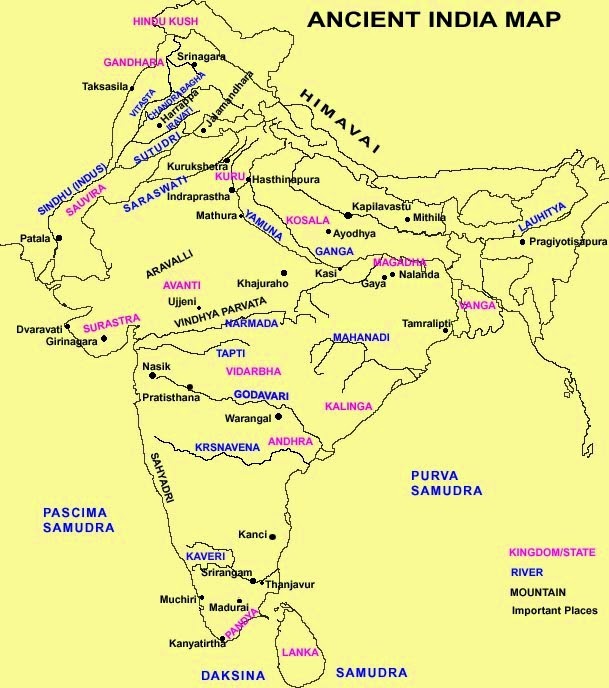 According to some scholars, (Dr. Shahdulla, Dr. Silwan Levi etc) Guru Gorakshnath was born somewhere between 7th century AD. 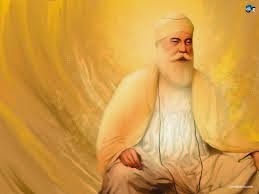 During 15th and 16th century, many saints (Shree Chaitnya, Guru Nanak, Goswami Tulsidass, Bhakt Ramananda, Tukarama, Shankerdeva etc) effected the Indian population with their magnetic personality and introduced “Nama-Japa” , “Kirtan”, “Songs “and bhakti movement. As a result, Hatha-Yoga practice went to background and Nath-Panth hold became loose among common men.